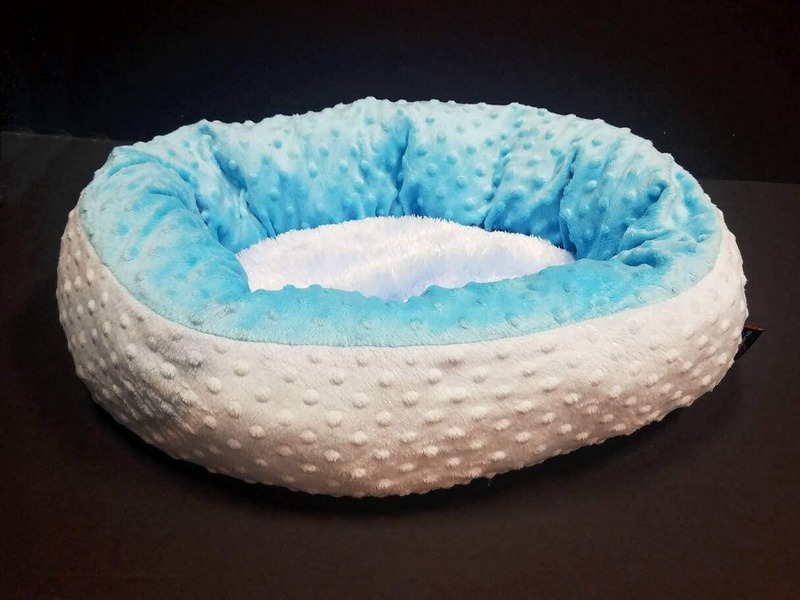 The Urban Feline PurrBed is the luxuriously comfy cat bed that hugs them back! 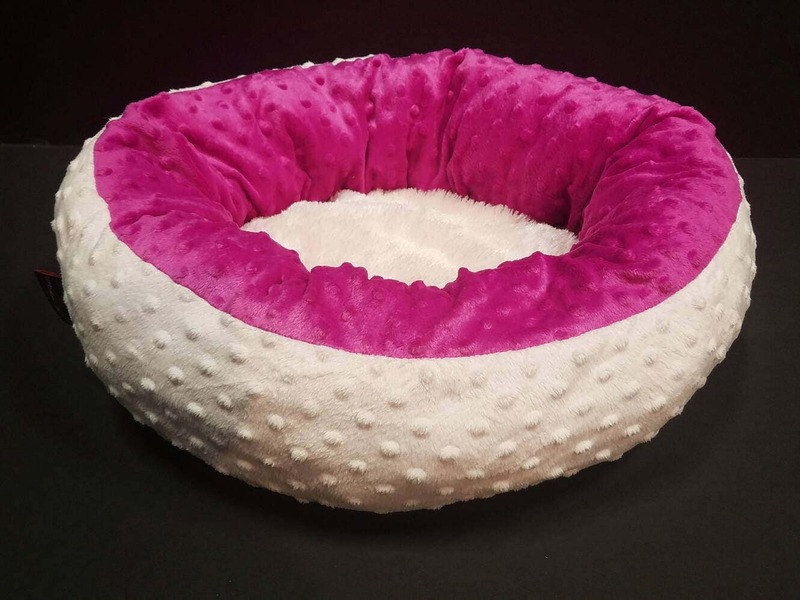 Featuring high, fluffy walls and a soft oval center, this bed was actually designed to provide everything a nesting cat needs. Once inside, cats (and small dogs) can really dig their paws into the fluffy walls, pushing their backs into the beds siding. 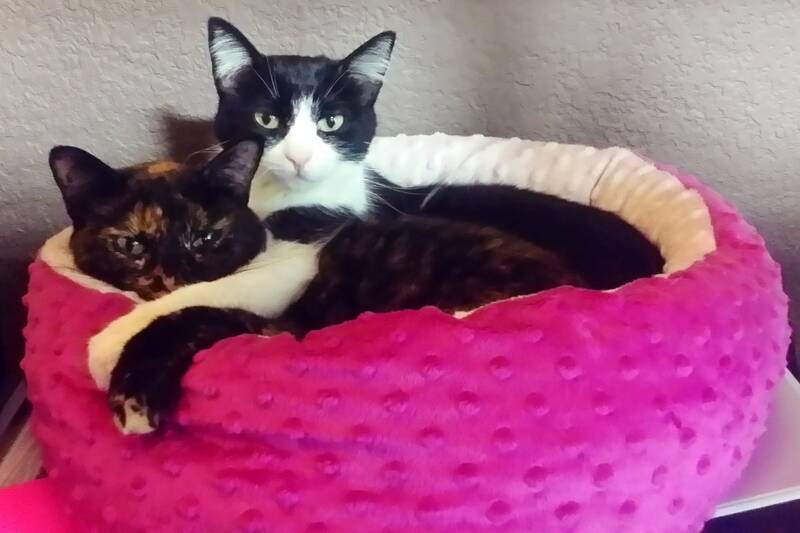 As they press into the bed, the bed gently hugs them back! 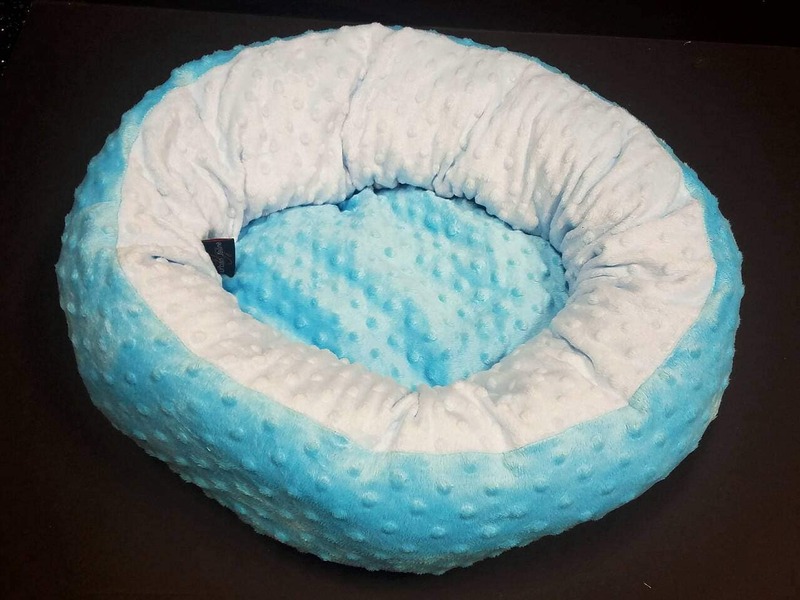 It's great for all kinds of felines, big and small, active and lazy... 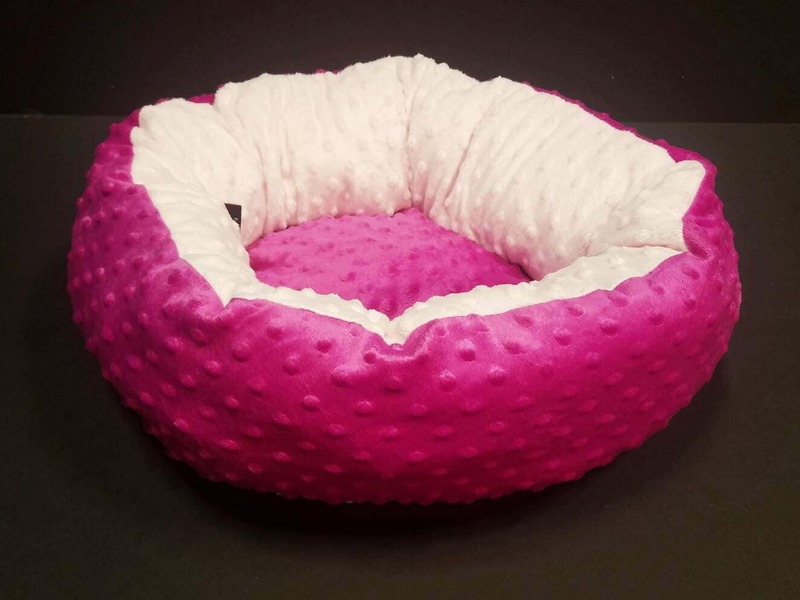 BUT, it was ESPECIALLY designed for gestating queens seeking a safe, comfortable place to tuck-in. CARING FOR YOUR PURRBED: Machine wash (warm or cold water), preferred laundry detergent (and maybe a cup of white vinegar), high spin setting, and tumble-dry or hang/air-dry (NO HEAT). For persistent or tough stains, some greasers (ie: Simple Green, etc.) can help dissolve and clean out the stains. Fabric and filling is non-chlorine bleach safe, hypoallergenic and very durable, a great choice for high-demand or heavy use environments. Items must be UNOPENED and in the same condition they shipped in. No returns without a RE number issued by the store.